Ballet Philippines has just unveiled the line-up for its much-awaited 50th season. The company opens its golden anniversary with the iconic ballet, Swan Lake. With music by Pyotr Illyich Tchaikovsky, this ballet has been a staple in the company’s repertoire since 1978. International and local dance stars have graced the CCP Main Theater to essay roles with Ballet Philippines. Featuring stars from the Mariiksky Theater (Kirov Ballet) in two evening performances, as well as the company’s homegrown talents, Ballet Philippines mounts a new production of the timeless classic. Running from August 30 – September 9, 2019 at the CCP Main Theater. The second production of the season is A Midsummer Night’s Dream. William Shakespeare inspires Carlo Pacis’ reimagined interpretation of this Shakespearean comedy. This neo-classical spin on the classic tale breathes life to the story of young lovers, fairies, sprites, and their many twists and turns under the light of the moon. Running from October 11 – 13, 2019 at the CCP Main Theater. 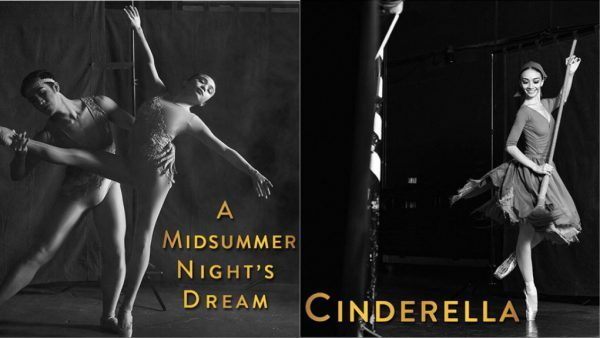 To celebrate the holidays, Ballet Philippines is mounting Cinderella, choreographed by National Artist for Dance Alice Reyes. The ballet will be accompanied by the musical score of Pyotr Illyich Tchaikovsky, which was specially arranged by Francisco Feliciano. The set is designed by National Artist Salvador Bernal. Running from December 6 – 15, 2019 at the CCP Main Theater. Ballet Philippines showcases its diverse and dynamic repertoire as well as the strength of its company with Itim Asu and Other Dances. With over 500 choreographic works to choose from, this production will continue the retrospective story of the company’s journey to becoming the forefront of innovation, and artistic excellence in Philippine Dance. At the core of this production, the company re-stages a modern classic, Itim Asu. Based on three ritual scenes from Virginia Moreno’s award winning drama The Onyx Wolf, the 1970 production returns to the CCP Main Theater stage. Running from February 21 – 23, 2020 at the CCP Main Theater. 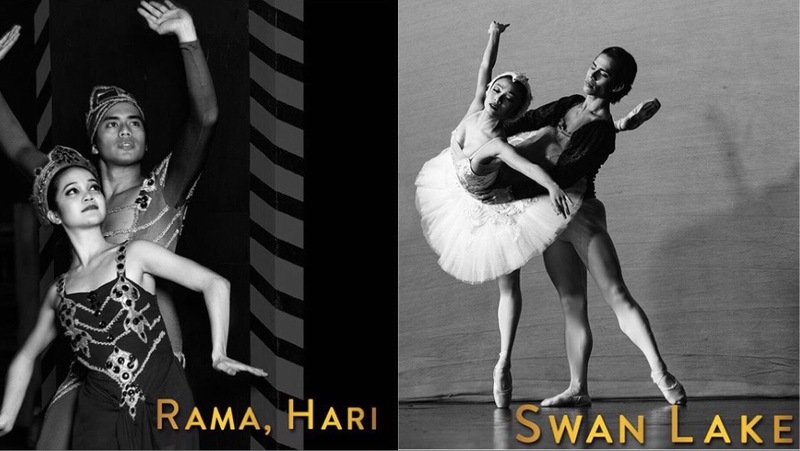 The company’s 5th and final production of the season is Rama Hari. Ballet Philippines brings back the dance-musical extravaganza, which is the collective product of four National Artists– Bienvenido Lumbera for the Libretto, Salvador Bernal for the Production Design, Ryan Cayabyab for the Music, and Alice Reyes for the Direction and Choreography. 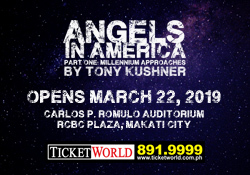 Running from March 20 – 29, 2020 at the CCP Main Theater. You can call 551-1003 and subscribe to Ballet Philippines this 50th season to choose, reserve, and get the best seats before anyone else.